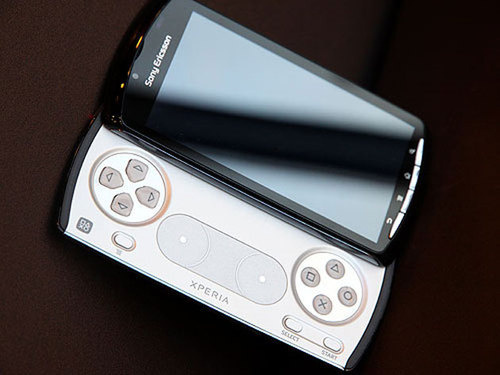 According to UK mobile industry publication Mobile Today Sony Ericsson will be partnering with Everything Everywhere to release its upcoming Android gaming smartphone, the Xperia Play a.k.a the PlayStation Phone. The publication cites “well placed industry sources”, adding that the device is likely to be offered by Orange, the operator’s ‘premium’ brand and not via T-Mobile. The device itself is set to launch at Mobile World Congress in February and is likely to feature Android 2.3 (Gingerbread) and will be powered by a 1GHz Snapdragon QSD8255 processor and Qualcomm Adreno 205 GPU. It has 512MB RAM, 512MB ROM, supports microSD and microUSB. Sony Ericsson and Everything Everywhere would not comment on the rumour but we think Sony Ericsson will look to offer the device on the major UK networks in an attempt to really push its new line of Xperia smartphones to the maximum amount of consumers.